Let's take the day to shop in Savannah at some locally owned boutiques for multiple occasions. Dresses, shoes, accessories and more! Casual Fridays or an easy brunch date, here's 3 outfit ideas for your denim shirt. The best Spring dresses will take you from work to weekend in a snap..well the change of some shoes and accessories. Check out this transformation! It's time to boss up your wardrobe and show them who's #HBIC. Try these bold and stylish suiting options PERFECT for women in all fields of business, medicine or home! Neutral tones and a pop of color for upcoming Spring weather. 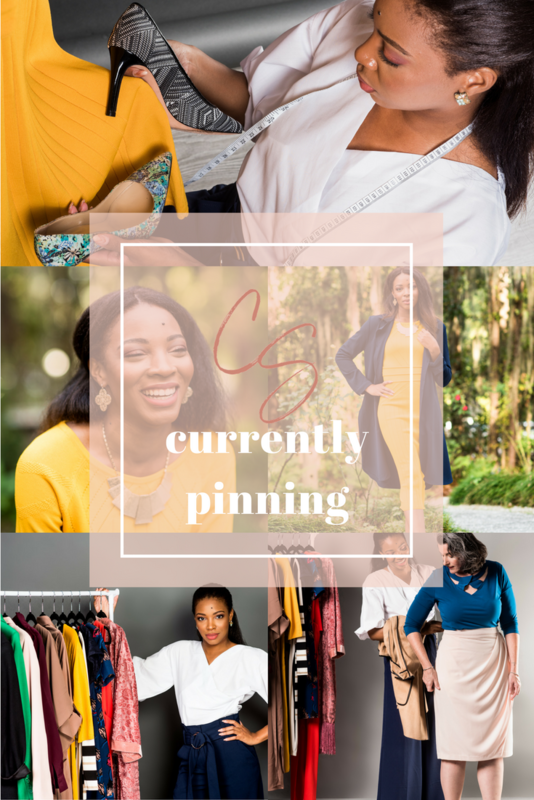 Capsule wardrobes are becoming quite popular and great for downsizing or if you're on a budget. Here's a few tips on how to get the most out of styling a limited wardrobe. A style worthy of celebration! Fur, Leather, Sequins and Affirmations! Ending 2018 with the best style and attitude ever!